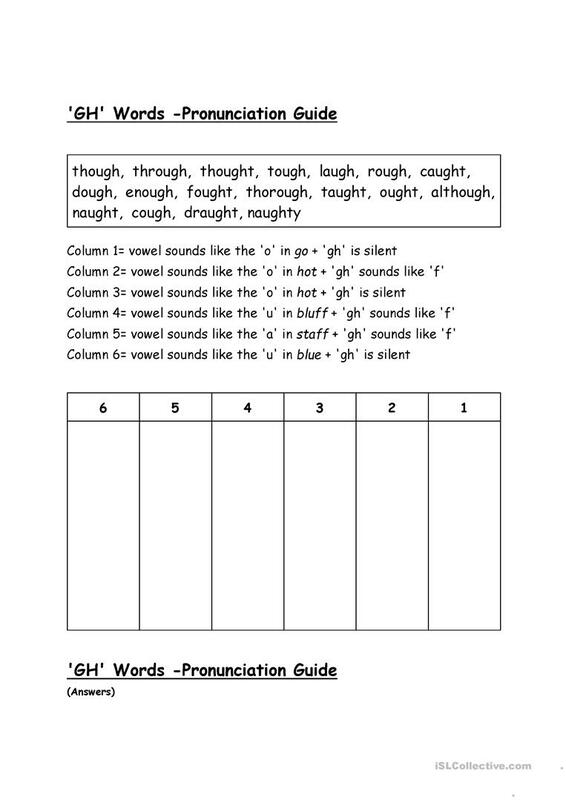 Provides a list of commonly mispronounced 'gh' words, and 6 patterns of pronunciation columns. Ss must place each word in the correct column. The present downloadable printable is recommended for elementary school students and adults at Pre-intermediate (A2) level. 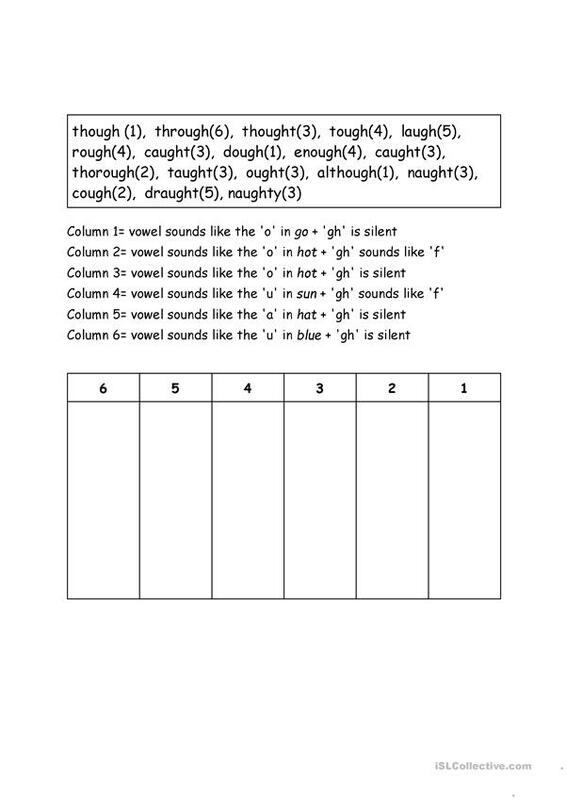 It is aimed at revising Irregular verbs in English, and can be used for enhancing your class' Speaking and Reading skills. The solutions are provided, too.